A Razer laptop for $1,000? I never thought I'd see the day. Okay, so it’s affordable because Razer stripped out all the Razer-y bits. 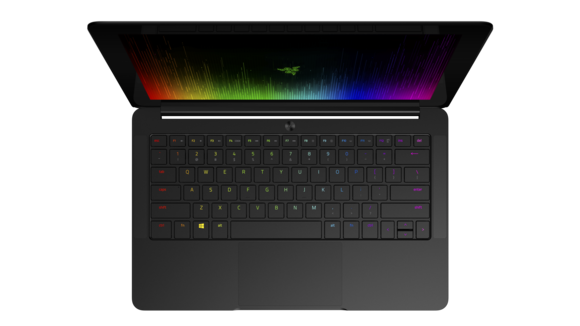 Don’t be fooled by the fact that the Razer Blade Stealth looks like its older Razer Blade sibling. This is not a gaming laptop. 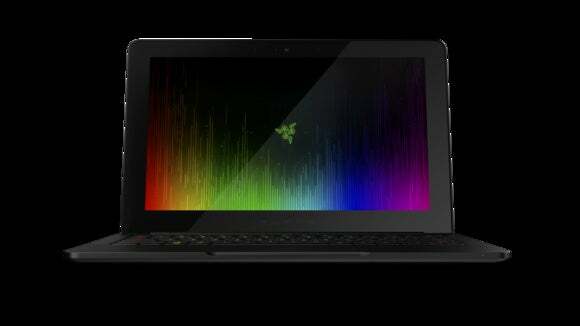 In fact, it’s an ultrabook—a first from Razer. Like the standard Blade, the Stealth features an aluminum chassis measuring half an inch thick and weighing in at 2.75 pounds. Inside is a 12.5-inch touch display, sporting either a 3840-by-2160 (4K) or 2560-by-1440 resolution, an Intel i7 processor, 8 GB of RAM, and a PCIe SSD. But again: Not a gaming laptop. Missing from the equation? A graphics card. 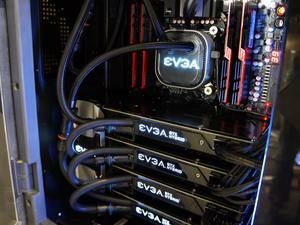 The Stealth only ships with the i7’s integrated graphics. 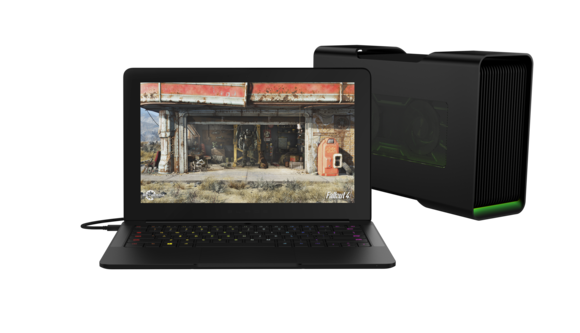 That’s an oddity for Razer, a company that’s built itself off gaming peripherals and gaming hardware. Razer has a secret weapon, though: an external GPU dock. I go into more detail about Razer’s external GPU dock, the Razer Core, in this article. But suffice it to say, it’s Razer’s way of selling a “gaming laptop” without all the gaming bits inside. The Stealth features a USB-C Thunderbolt 3 port that connects to the Core at 40 Gbps transfer speeds and—according to Razer—provides “desktop-level graphics.” Without running our own benchmarks on the Core I’m not ready to call it a success, but it’s certainly an interesting proposition. One of the biggest problems with gaming laptops is they’re expensive and rapidly become obsolete. The Stealth? Well, I wouldn’t necessarily call it cheap but given Razer’s history it’s surprisingly affordable. Razer’s selling the baseline Stealth for only $1,000, which is much lower than I expected. The top-of-the-line version goes for $1,600. Will it be a success? I don’t know, but it’s an interesting move for Razer, a company that—up until now—I considered synonymous with gaming products. It’s weird to think we might see people carrying around Razer Blade Stealth ultrabooks just because they like the design and need something for college/work/what have you. Perhaps it’ll even woo some people who would’ve opted for a gaming laptop, which has always been a risky purchase, given the high price and rapid obsolescence. A Razer Blade Stealth plus a Razer Core and spare graphics card could, in the long run, save you a lot of money if you don’t mind losing a bit of portability. If you’re interested, pre-orders for the Razer Blade Stealth are open now through Razer’s website, to ship later this month. Stay tuned to PCWorld for more from CES 2016, all week long.